Testicular cancer has shown itself to be an unlikely muse for a number of creative artists. We’ve seen paintings, sculptures, one-man shows and more about the subject, and now they’re being joined by Growth, a play by Luke Norris that made its debut at the Summerhall Roundabout in Edinburgh. Starring Andy Rush as Tobes, a young man who catches a string of bad luck that starts with his girlfriend leaving him and ends with the loss of his left nut, the play is remarkably funny and affecting. 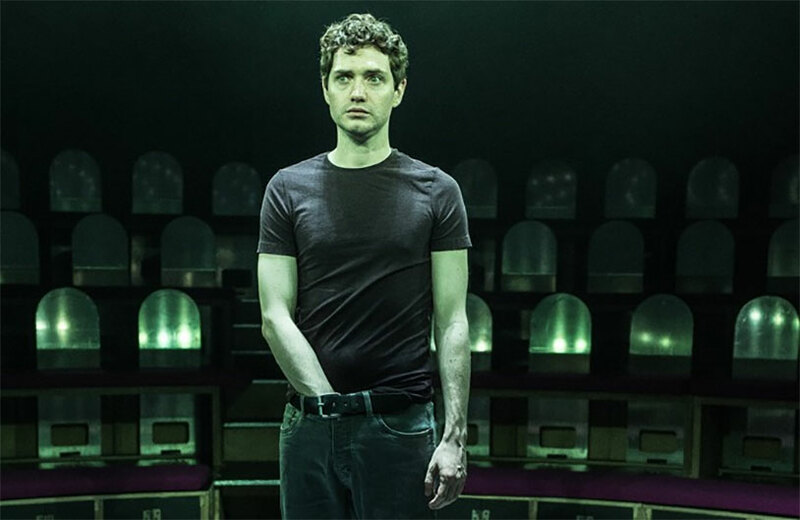 Even though Tobes isn’t the most relatable protagonist – his downbeat attitude can make his time on stage a chore – the supporting cast is clever. Remy Beasley and Richard Corgan play a number of roles between them. We’re not sure how many readers we have in Scotland, but hopefully the play will see wider release around the world. Every person who talks about testicular cancer helps our mission in increasing awareness, so we salute their efforts. The Stage has a full review, if you want to know more.